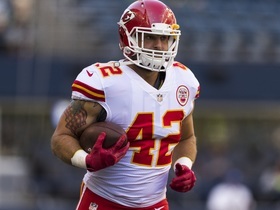 Analysis: Sherman has played seven consecutive 16-game seasons as the top fullback in Kansas City, but his workload bottomed out at 98 offensive snaps in 2018. 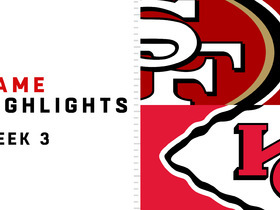 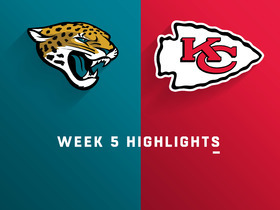 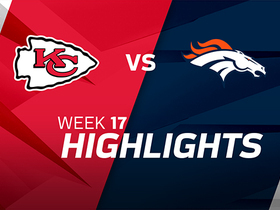 He did catch eight of nine targets for 96 yards and a touchdown, while his 345 snaps on special teams ranked second on the Chiefs. 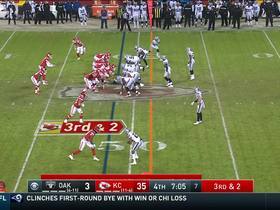 Sherman took the field for just 99 offensive snaps in 2018, recording one carry for two yards and eight catches for 96 yards and a touchdown. 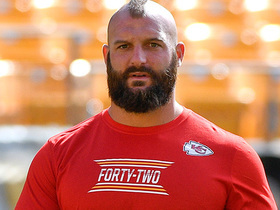 Analysis: Sherman's massive decline in utilization during 2018 could be a signal that the Chiefs will let the veteran fullback walk when he hits free agency this offseason. 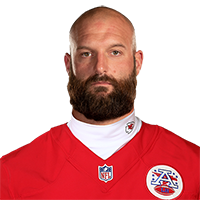 He still contributed on special teams, playing 344 snaps, so there will likely be a home for him somewhere in the NFL next season. 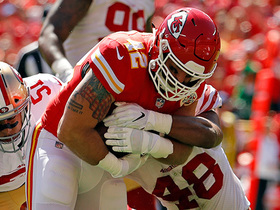 Kansas City Chiefs fullback Anthony Sherman takes a short pass from Patrick Mahomes and breaks through tackles to get to the 1-yard run. 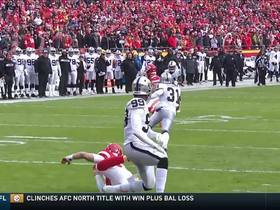 Kansas City Chiefs quarterback Patrick Mahomes gets his third touchdown of the day, a 36-yarder to fullback Anthony Sherman which extends the Chiefs lead to 31-12. 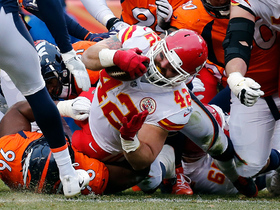 Kansas City Chiefs fullback Anthony Sherman muscles his way into the end zone for a 1-yard touchdown run. 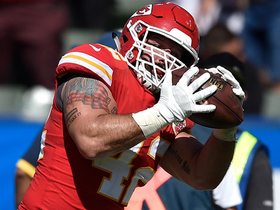 NFL Network's Nate Burleson explains why Chiefs fullback Anthony Sherman is his underappreciated storyline.